Bifold doors are becoming increasingly popular across houses in West London mainly because they increase the amount of light into your home and make it easy to open up to create a wide space that connects the inside of your home to the outside. 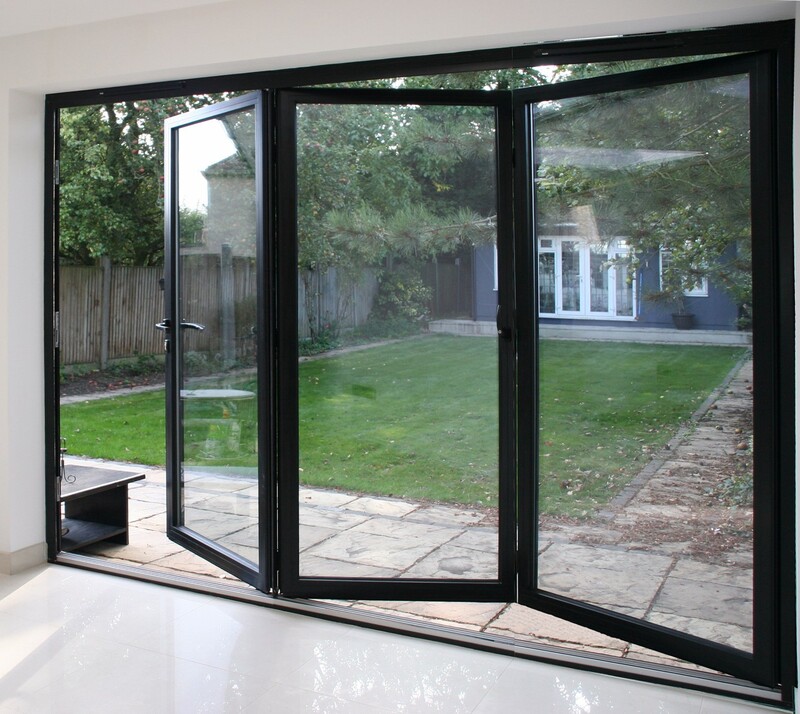 If you live on one of the more modern houses in Hillingdon, Hammersmith, Barnet or Ealing, bifold doors make for a stunning, contemporary feature. Stylish and secure, bifold doors fold back and slide to make the most of the space you have available, whilst maintaining the security of your property with multi-point shootbolt locking and high strength tracks. Everglade offers you a choice of bifold doors that are individually designed to suit your home. Whichever you choose, Everglade bifold doors are an elegant addition to any home. Enjoy the view! CF 68 aluminium bifolding doors from Everglade has a super smooth operation and can be configured up to seven panes. With the ability to take glass panes up to 2.4m tall the CF 68 creates a beautiful bifold door for you to enjoy the space and views of your property. Exclusively manufactured by Everglade, aїr 800 Bi-fold Doors can accommodate glass panels as large as 3 meters tall and can be configured with up to 10 frames. 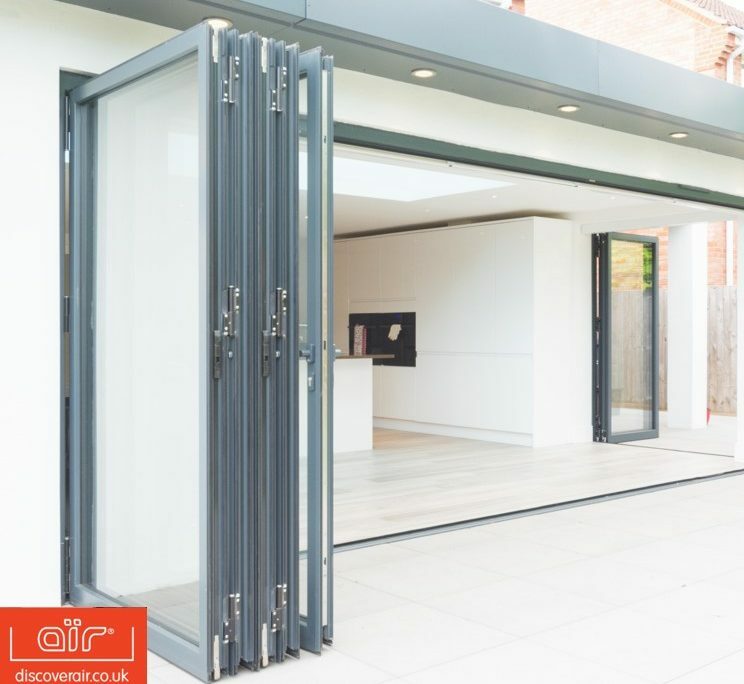 With option to open inwards or outwards, the aїr bi-fold doors are the delux, Rolls Royce doors. Click to start designing your new bifold door.